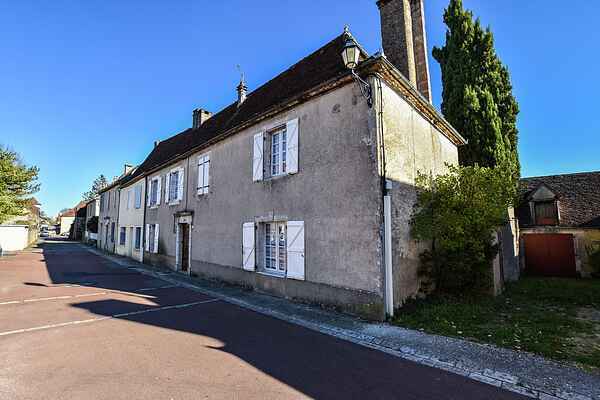 This striking holiday home dating from 1875 and renovated in 2008 is in the heart of the hamlet of Montfaucon. Here, you will be near all the shops while in the peace of the countryside. Enjoy the fully south-facing garden behind the house, where you can relax in the sun all day on the loungers. The garden, built in several successive terraces, slopes down to a footpath and a fishing lake. The view from the house is quite splendid. Indoors, traditional decor with beautiful wooden floors awaits. Thanks to the perfect location of the house, you can walk to the restaurant, or get your bread from the local grocery store. In Labastide-Murat (4km), take a dip in the town swimming pool, or hire electric bikes for your rides. Here, you are in the heart of the Causses du Quercy park, so enjoy it! Canoeing on the Lot and Dordogne rivers is also an unmissable attraction of the region. A little further by car, several unmissable sites await such as Rocamadour (20 km), a high perched village and famous pilgrimage site, Cahors and its Valentré Bridge (35km), as well as the Pech-Merle caves (30km). In the north, Castelnau Bretenoux Castle (40km) and the medieval town of Figeac (46km) are worth the detour. Do not forget either the Dordogne, where you can spend a day visiting Sarlat (44km) and Domme (36km).